It’s been a long time, since our last shot. And finally, we glad to represent you a new design. 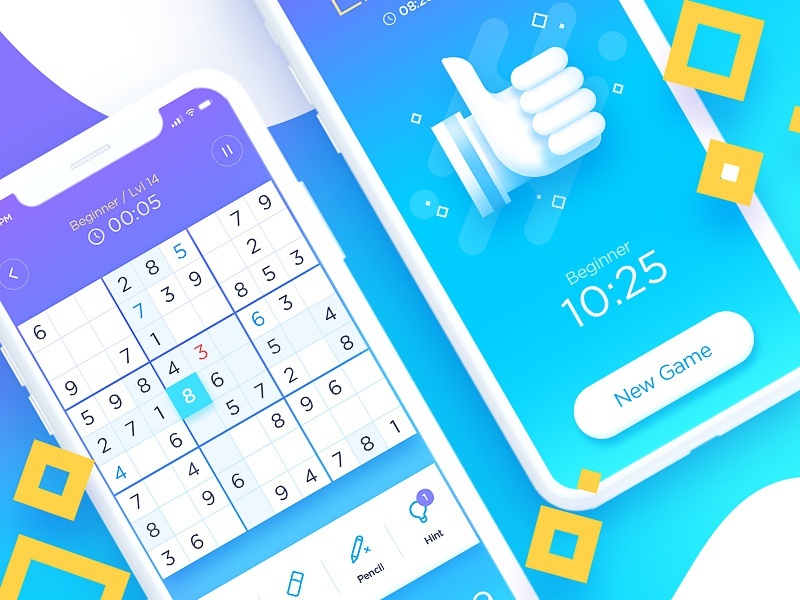 One of our favorite puzzle games Sudoku presented to your attention. Check it out and share your thoughts with us.